The Green Straw: Stever Urkel, GAY! These made me laugh, hey who knew?! Um, wow. Yeah he is sooo Gay. Is it his boots... or is it the pants? so glad I have this to think about today! I have that exact same jacket, only in purple. WoW Portland do you have the boots to match? I loved this show when I was younger... member cool STEVE? Gee, who knew he was gay?! First, this makes me feel old because who can forget TGIF?? 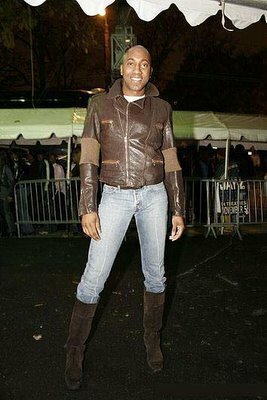 Second, this makes me feel nauseas because I have those boots. Hey Kelly, if you have the pants, between the 3 of us we have this friggin outfit. Good times. Am I gonna have to shave my head, again?!!! 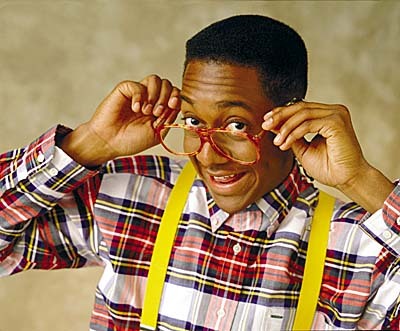 Okay, so the lovely pic of Urkel had me chuckling, but then I came in here ... Now I'm LMAO! @ your freakin' comments!